Thank you very much for everything. 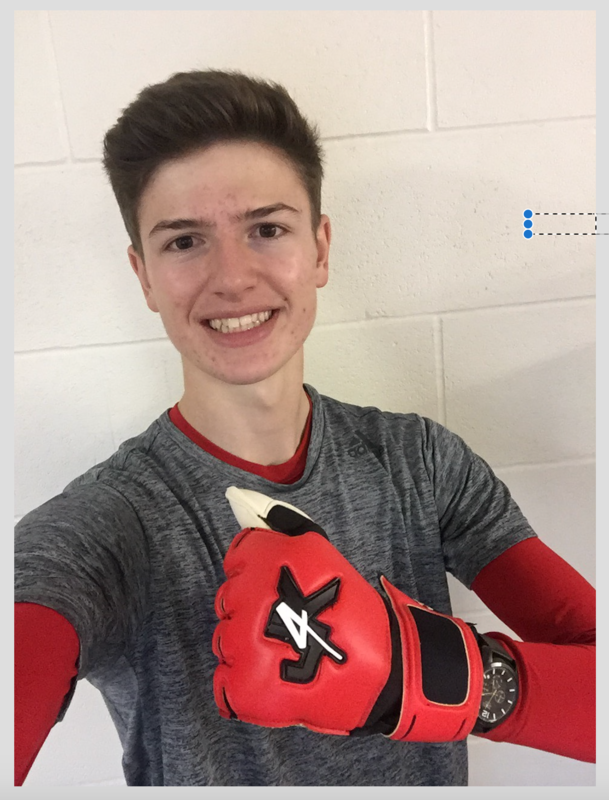 Not just the goalkeeper gloves and discounts you guys constantly offer but thanks for the yearly goalkeeping training courses which made me and my brother want to play football every year . Thanks again for the memories! 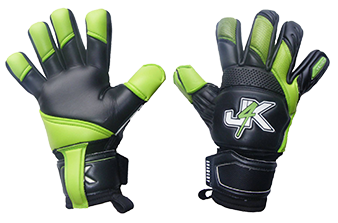 Just4Keepers Goalkeeper Store © 2019. web: ◘ dotbox creative. All rights reserved.